Sorry. Liz has been very busy today. 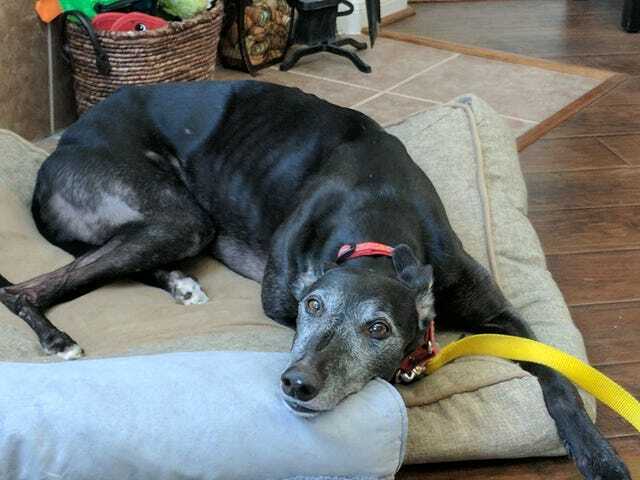 So busy she needs to nap on two beds! I remembered to make an OT! Huzzah! These last three weeks have been something alright. How’s everyone doing tonight? I’ve spent most of the afternoon working on my Lego Castle. This is going to take a considerable amount of time. I’m only seven bags in and it’s already been eight hours. Because I live in a house where Mr. Sattler monopolizes the TV, all of my favorite commercials have to do with Sportsball. Extra points if it features Scott Van Pelt or Kenny Mayne. And a book rec! I just finished Hunted by Megan Spooner. It’s a Russian retelling of Beauty and the Beast. It is definitely YA adjacent, but it feels a lot more like Naomi Novik’s Uprooted in execution, so don’t let the genre put you off. There’s a Sattler origin story at the end of this post since I missed the big thread on Sunday, but first a story. 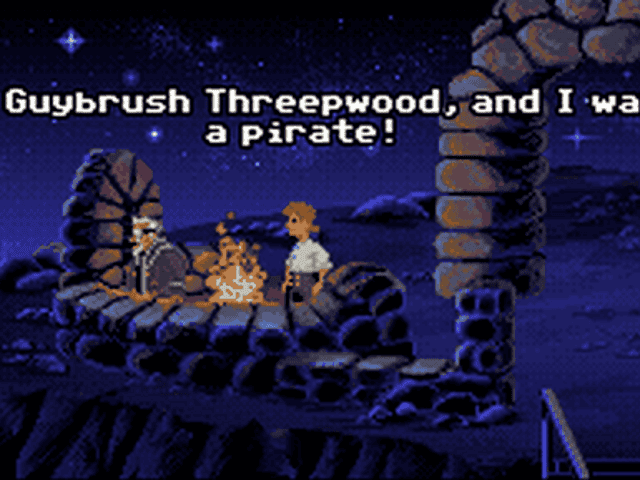 My favorite name origin story belongs to one Guybrush Threepwood of Monkey Island fame. It’s been raining here all day today. I don’t know if my nerves can handle another month of torrential downpour and flooding like in 2015 and 2016. We shall see. My husband has the babby fever and has **mostly** convinced me that I should get my IUD out. So how is it? When I had mine inserted it was very easy with minimal discomfort for a day or two. 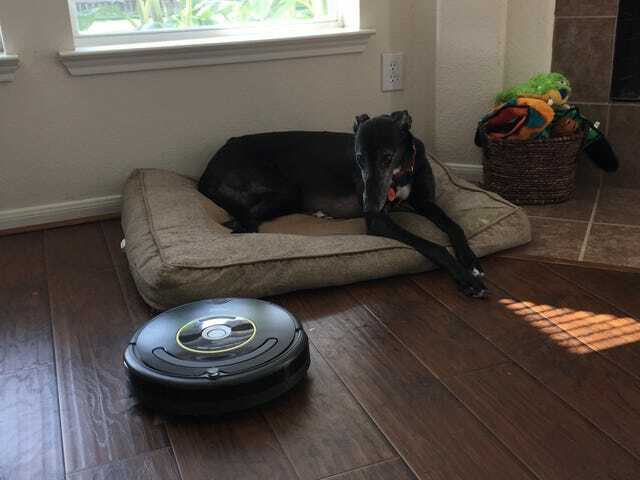 We got a Roomba (her name is Caprica natch) and Liz isn’t so sure about her. How’s everyone doing on this fine Wednesday? I’m making a frittata for dinner. We’ll see how it goes. Tomorrow is the last day before Easter Break. Thank Jesus. We’re reaching the point in the semester where I’m tired of looking at their faces. Let’s get this party started! Because I plan to go to bed at 8 PM tonight. I’m a rock star like that. I was out in the yard gardening. It’s been very hot lately, and since we had lots of rain yesterday plus the cool down that comes with it, I figured I’d get some plants in the ground while the soil isn’t rock hard. 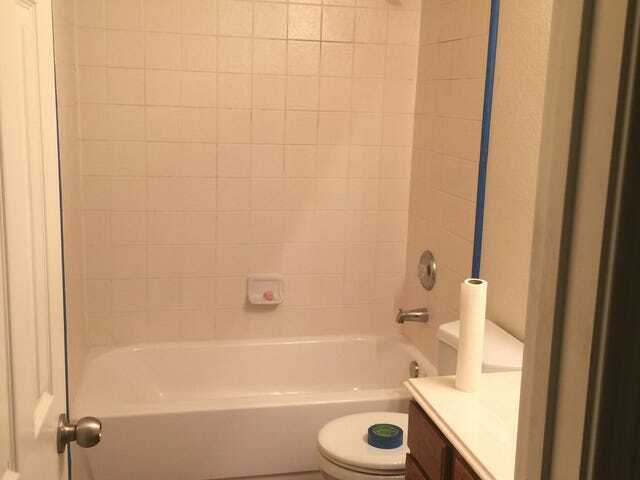 Who wants a clean house?! It’s spring cleaning time round these parts and I’ve got some sweet momentum going. I’ve spent the day at home in bed with what is either the flu or food poisoning. HOORAY! What’s new with you guys? Bush on Trump: Press "indispensable to democracy"
President George W. Bush was on NBC’s Today Show this morning with Matt Lauer and spoke pretty candidly about certain aspects of 45's presidency before doing a People magazine interview to promote his newest paintings featuring the faces of wounded warriors. NPR has a really good write up summarizing both interviews. Today is Papa Sattler’s birthday, so this thread will be unattended for a bit. We’re going to a small Italian joint and they’re BYOB so we plan to get hella smashed. I realize the theme of the week is movies from the 30s but tomorrow is the day that celebrates my favorite movie of all time ever.